Location: Steve & Stephanie Byers Hangar aka The Stearman Ale House Montgomery Field Airport. 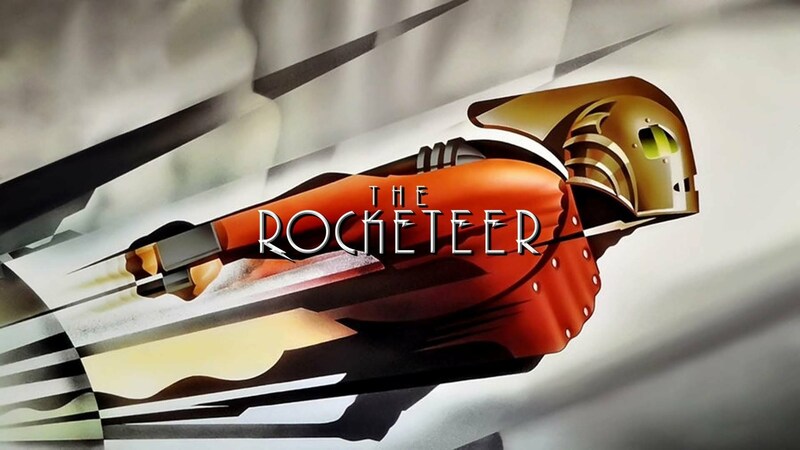 Movie Night @ The Stearman Ale House. Steve & Stephanie Byers are hosting another movie night for the AAASDC Club!!! 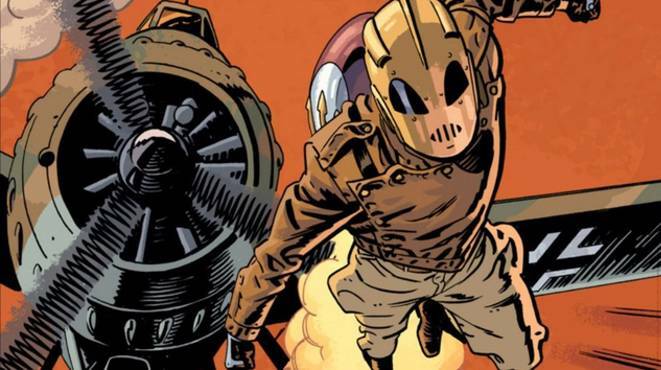 The movie chosen was: The Rocketeer. We will have pizza, popcorn and other refreshments available. Bring your own refreshments if you wish. Date: Saturday 8/25/18. Movie starts @ 7 p.m. Admission: $5 donation to the AAASDC Scholarship Fund. Drive-in gate is located at Gibbs Flying Service. Please call John Collins to gain access @ 619-647-5806.